Cornetta Bros. offers a wide range of plumbing and heating services for our customers. We have developed a relationship with many of the finest and talented contractors in our area. Together with these contractors Cornetta Bros. can offer a full turnkey solution to all of your plumbing and heating needs. 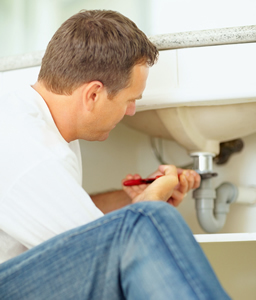 Our staff offers a wide range of plumbing services. Cornetta Bros Plumbing and Heating Corp. has been a leader in oil to gas conversions as well as the service, repair installation and maintenance of all gas heating equipment. We offer a complete and thourough maintenance check of your gas heat system to ensure a trouble free winter. 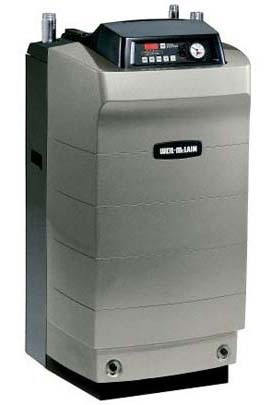 Our trained professional technicians are familiar with many types of heating systems. A poor functioning system means more than just a cold home — it can be costly or dangerous. The average homeowner rarely has the time or knowledge to properly maintain a heating system. Our technicians participate in ongoing training programs and are often in contact with equipment manafactures representitives regarding their products. Our trucks are stocked with the highest quality parts and materials and we use original equipment materials when ever possible.